This Omega vertical masticating juicer features a compact design and innovative cleaning system, making it both healthy and convenient. Low-speed extracts juice, nutrients and enzymes. Yields more juice without oxidation. While at first glance you would think that the Omega j8003 and the j8004 are the same. However the juicers are not the same and have a few differences. But first let me explain that the Omega j8003 and the j8005 are the same. The only difference other than the price is the color. The Omega j8003 is GE hard plastic white and the j8005 is plastic chrome plated. The same goes for the Omega j8004 and the j8006. Both of these units are identical except for the color and price tag. The Omega j8004 is white plastic and the j8006 is plastic chrome plated. Omega 8006 Low Speed Juicer Now read on for the rest of the Omega Juicer review! 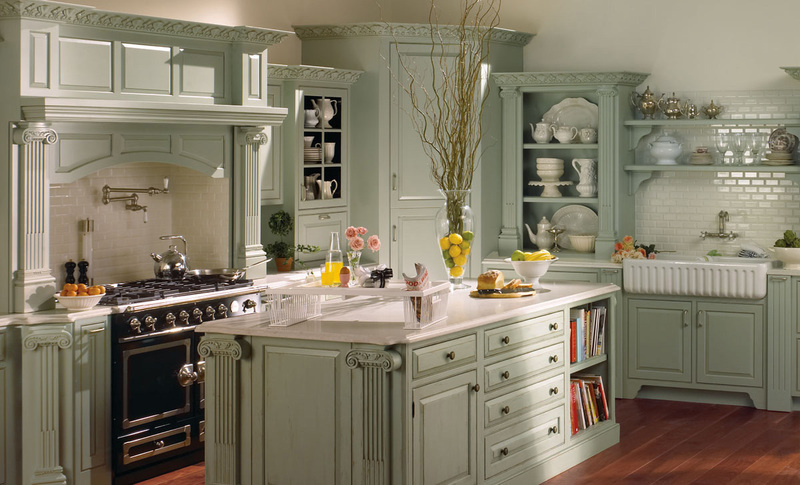 The Omega j8003 is an attractive looking all in one nutrition center. It is an masticating style juice extractor that operates at 80 rpm. Easy to operate. Chop up your desired food and place into the 1.5 x 1.5" chute to enjoy a refreshing glass of juice. The recipes below are pretty simple juicing recipes for beginners. They contain no more than 6 ingredients and taste great. You get a good mixture of both fruit and greens to choose from. An ideal do it yourself juice should have both greens and fruit. The fruit provides a great natural sweetener while the vegetable and greens provide essential nutrients that your body needs. 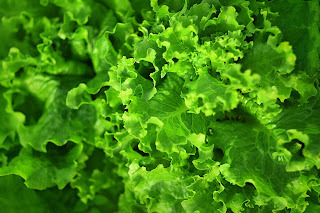 Green Juice Recipes For Beginners There are 5 great green juicing recipes for beginners below. Juicing greens is very nutritional especially if you are not getting enough veggies throughout the day. It is much easier to drink your vegetables than to eat them in large amounts especially when the juice tastes great! The Omega 8003 juicer is an all in one nutrition center. 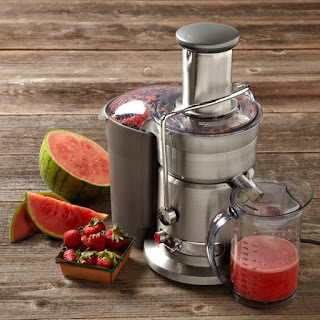 Unlike other juicers the Omega juicer uses a low speed of 80 RPM to reduce heat build up and oxidation producing an overall healthy juice promoting healthy enzymes and better tasting juices that last longer. Choose from a variety of fruits and vegetables including wheatgrass and leafy greens to make juice from. The Omega is not just for juicing either. It will turn nuts into nut butter, extrude pasta, grind coffee and spices, mince herbs and garlic, make baby food, and whip up soy milk in a flash. Designed and engineered for those health-conscious individuals who want the most nutritious drinks and snacks you'll make for your family. Breville 800JEXL Juice Fountain - Why is it the best juicer? The Breville is a pioneering sensation, in fact the Breville 800JEXL Juice Fountain Elite Juicer has actually been branded 'the supreme juicer on the marketplace' by those who utilized it, in addition to its retailers. The Breville collection of juicers were made with in home users in mind. Users asked for a top quality juicer and had optimal power, and here it is. The Best Breville JuicerAs a matter of fact the Breville Juice Fountain is a better-quality juicer when compared with the unbelievably pricey juicers which professional juice bars make use of. Furthermore, the Breville 800JEXL Juicer is easy to use and in comparison to other juicers is far less messy and maintenance free. When compared with other juicers that are offered it will perform better and dispenses a 50 % greater amount of juice. This Site is a participant in affiliate advertising programs designed to provide a means for sites to earn advertising fees by advertising and linking to products. Certain content that appears on this site comes from affiliate programs. This content is provided 'as is' and is subject to change or removal at any time.